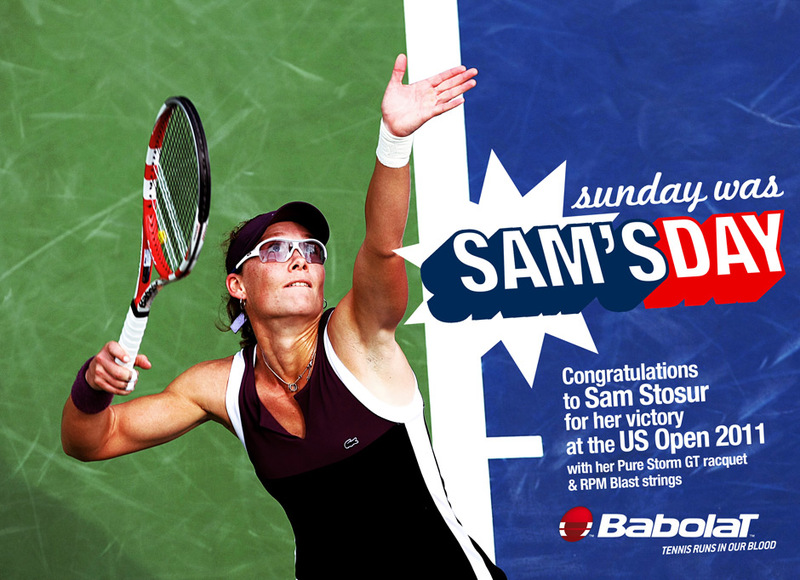 Last Sunday, Sam Stosur became the first Australian woman to win the US Open since 1973. Using her Babolat Pure Storm GT tennis racket, she put on a hugely impressive performance to defeat 13 time grand slam champion Serena Williams, in straight sets 6-2, 6-3. 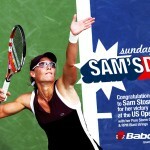 Stosur becomes Babolat’s forth grand slam winner in 2011, in what can only be seen as a very successful year for the French tennis racket manufacturer, following Kim Clijsters, Li Na, and Rafael Nadal efforts at the Australian Open, and Roland Garos respectively. This is the 2nd generation of the Babolat Pure Storm GT tennis racket, is fairly lightweight (295g), and it still provides brilliant control and feel for players who want a control orientated tennis racket with a nice crisp feel on impact. Designed for players with a long fast swing style, if you’re a fan of HEAD’s Radical tennis rackets, the Babolat Pure Storm GT just might be worth checking out.